Derbyshire artist and tutor James Smyth is exhibiting his paintings at the Olive Tree Tea Rooms. 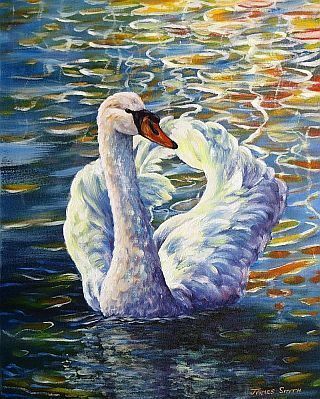 The artworks include landscape, still life and wildlife paintings painted in a variety of media including, oils, watercolour and pastels. All paintings are for sale. Also on display is a large selection of limited edition prints. Find out more about James Smyth’s Artwork at www.jamessmyth.co.uk. Keep an eye out here for our latest news, events and promotions from the Olive Tree Guest House! Enter your email address to receive details of our latest news, events and promotions.